Get Ready For Ultimate Sniper Shooting Fun. 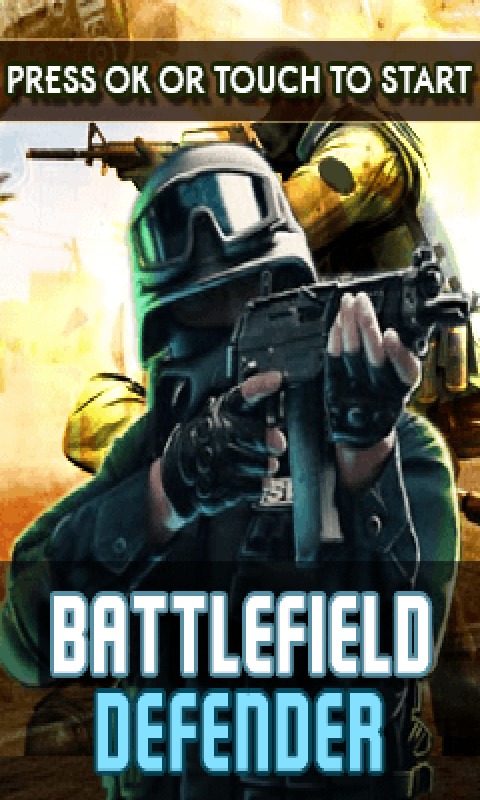 Here comes the new and topmost leading sniper game Battle Field Defender – Free Download Download this game and play it like a sniper fighter. Play it and fight with deadly enemies.This game is a endless sniper shooting game. So play this game and have the endless sniper shooting fun absolutely Free.